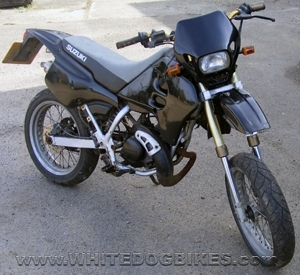 Used parts available from a Honda NSR 125R Alcast (JC20)……. 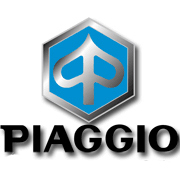 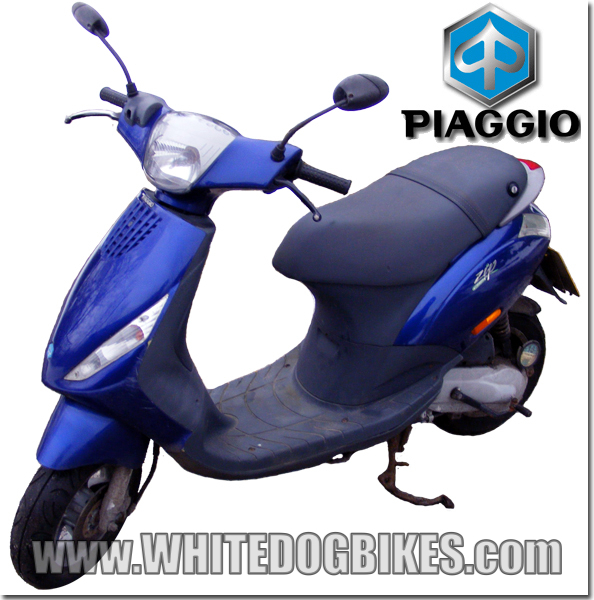 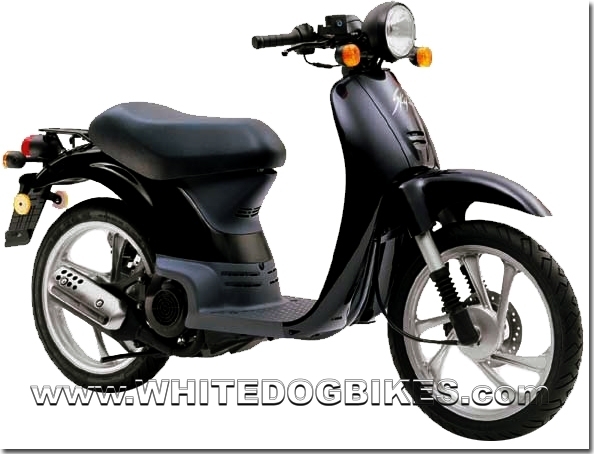 More used parts now available from a Piaggio-Vespa ET4 125cc scooter……. 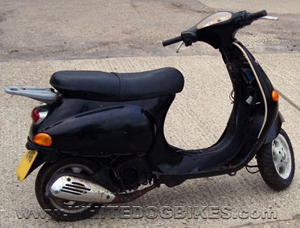 Years (in the UK):	Available as a Grey Import only. 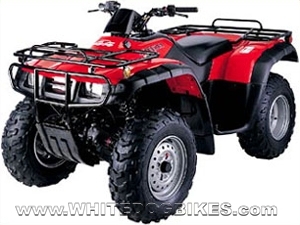 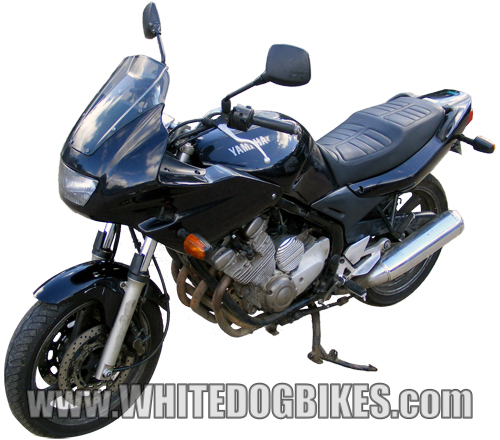 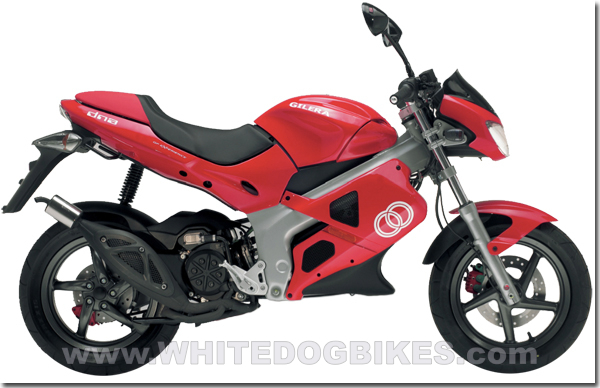 The SMX50 was never an official bike in the UK although a few have been imported into the UK over the years. 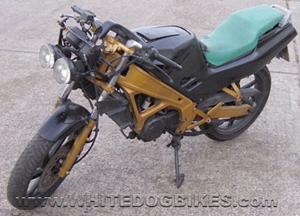 Manufactured years: 1999 till ermmmm, we don’t know!